Whatever your favorite holiday treat, we hope you enjoy the coming months with the people you love most! I hope you are all enjoying the long summer days as much as we are! 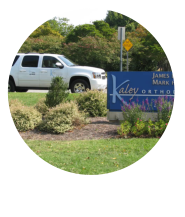 While we are all so excited to be done with finals, EOGs, and homework, we at Kaley Orthodontics have to look a head a bit to the Fall. Again this year, we are excited to provide our Smile Shuttle as a convenient way to get our amazing patients to their routine exams. The amazing Don Graves, a bus driver with Guilford County Schools, drives to area middle and high schools to bring our patients to exams during school hours and return them to finish out the school day. This saves Mom and Dad from taking time off of work or just from driving around town. For the safety and security of our patients, we require multiple children be picked up at the same time. To accomplish this and determine which schools need our shuttle service, we need our patients to let us know if they want to use the service. If you would like to ride on the Smile Shuttle this fall, please sign up with our amazing receptionist, Leetha. She will add you and your school to our list, and hopefully you’ll be riding in style next year! Fall is in the air and we can’t wait to get into the spirit. 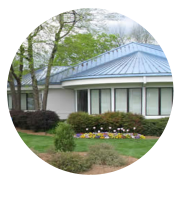 It’s such a gorgeous time in the Triad, and it’s also the season for some of our favorite activities and fundraisers. On 10/3, Dr. Mark will be serving up his famous Jamaican Jerk Meatballs with Vidalia Onion Sauce at Men Can Cook. This awesome event supports the Women’s Resource Center. 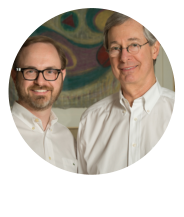 Our doctors have participated for over five years and absolutely love this organization. Please come by and see how delicious empowering Greensboro’s women can be! Tuesday 10/13 is Earlier.org’s Gathering of Friends with Joan Lunden. Join us for an amazing day with Joan and hear her amazing breast cancer journey. Do you hate having goopy, gaggy dental impressions done? We do, too! That’s why we have a new scan in our life. Our fabulous new iTero scanner! Our staff has named him after the Big Bang Theory character as he resembles a certain robot from the show. He’s definitely exploded on the scene here at Kaley Orthodontics! 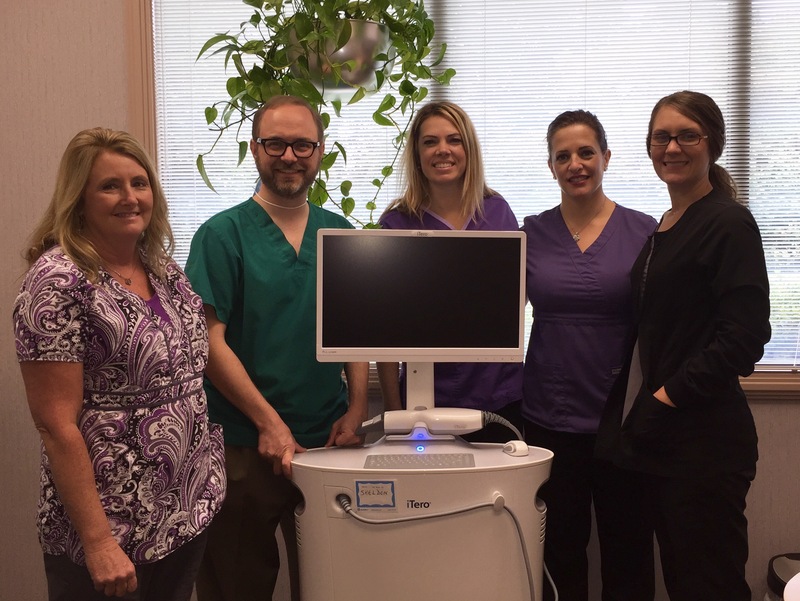 Thanks to Sheldon, we can now do our orthodontic records completely digitally. There is no mess, no gagging, and no radiation. Best of all, scans can be done quickly and easily so you won’t have to return for multiple appointments! Summertime and the Smiling is Easy! Our amazing patients have kept everyone in our community smiling by donating over 200lbs of food during our summer food drive! Thank you so much! While you are on vacation or just out and about at the 2015 Fun Fourth Festival, take a selfie in your “Got Braces?” T-shirt. 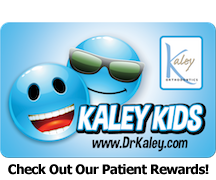 Tag your photo @KaleyOrthodontics on Facebook and instagram or @DoctorKaley on twitter, add the hashtag #smilewithus, and we will hook you up with a Ben and Jerry’s gift card to help you keep cool! Need a T-shirt? Ask for one at your next appointment! 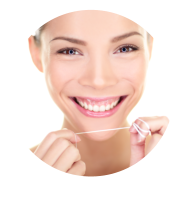 Are you having trouble remembering to wear your rubber bands? Dr. Kaley has found a fun new app to help. 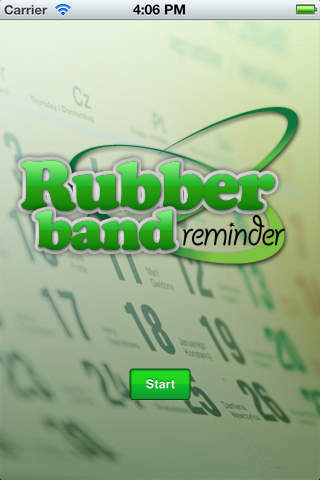 Rubber Band Reminder will allow you to set alerts on your phone to help you remember. Wearing your rubber bands is crucial to finishing your treatment on time. While we love seeing you, we understand that you are working towards that perfect braces-free smile just like we are!! Don’t forget our pet-food campaign where you can donate canned dog/cat food and clean towels and blankets. Just drop off your donations at our office, which will benefit the local animal shelter. This follows our Summer/Fall Food drive for the Urban Ministry. We are happy to announce that with your support, our office was able to collect over 180 pounds of food for Greensboro Urban Ministry!!!! Thank you so much for your help in feeding our community. We, along with Greensboro Urban Ministry, appreciate your donations and support! This summer, we will be doing it again, so get those donations ready! Look for us around town at other community events.